Phillips Theological Seminary is known as one of the most progressive seminaries in the United States. Tulsa’s Phillips Theological Seminary attracts a range of students as one of the most progressive in the United States. 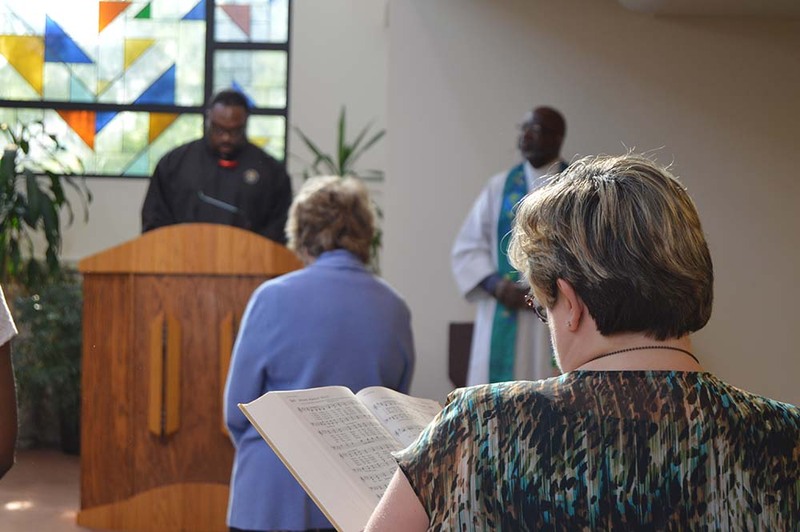 Oklahoma’s well-known conservative politics and religion aside, a small seminary in northeast Tulsa attracts ministerial candidates and clergy from all over the country because of its progressive ideas and teachings. Phillips Theological Seminary, once part of the defunct Phillips University in Enid, is a stand-alone institution headquartered in QuikTrip’s old home base. Students pursue master’s degrees in divinity in a range of subjects. 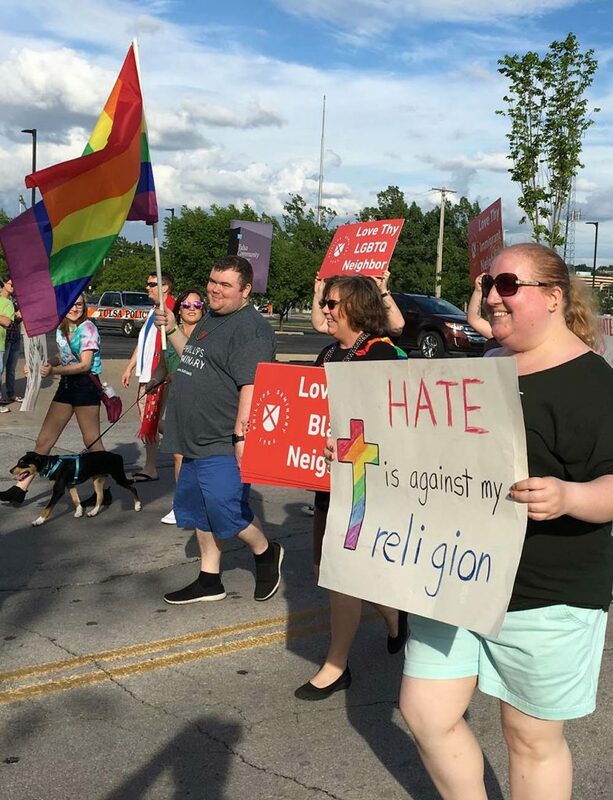 The school’s affiliation is with the liberal-leaning Christian Church (also known as Disciples of Christ), but most students come from United Methodist, Universalist-Unitarian, Presbyterian and Baptist backgrounds. Phillips’ reputation as one of the most progressive seminaries in the United States is demonstrated by its history of flexibility in meeting students’ needs and its new offerings in online pastoral training. Pittman, interim president and the Stephen J. England associate professor of the practice of ministry. 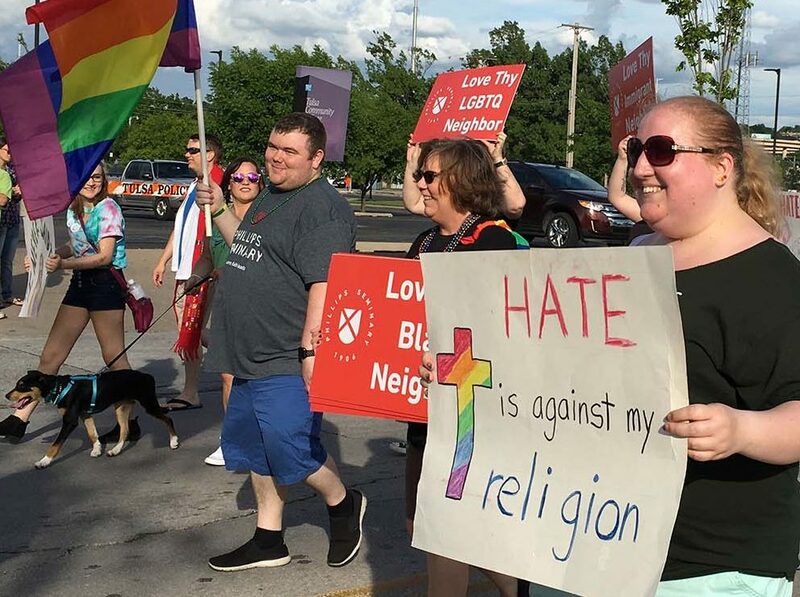 “We’re a progressive Christian seminary in that we are always looking for ways to show the justice and compassion of God and to be inclusive and welcoming. “We don’t reject scientific understanding or expressions of culture that lift up the humanity of human beings. 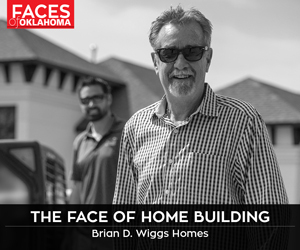 And we’ve always been a school that could quickly change in response to the needs of Oklahoma and the Midwest when situations and times change. 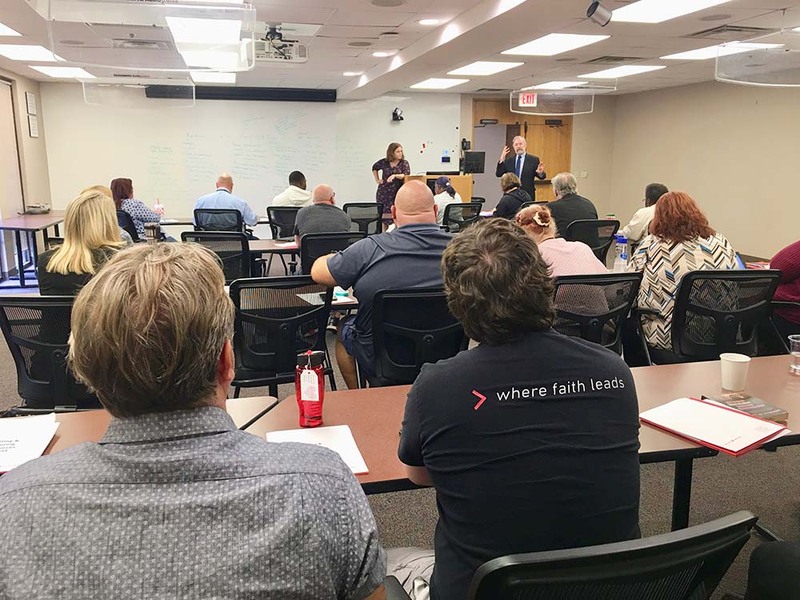 “[Flexibility] has made us a strong community and one that is marked by both a sense of mission and a sense of understanding that seminary is not a building – it’s a place of learning and training for ministry, and we do the best we can wherever we are,” Pittman says. Phillips has primarily been known for educating people in their second careers, with 55 percent of students between ages 25 and 45 and with 45 percent at age 46 and above. However, more students are entering seminary right after or within a few years of college graduation than in previous eras. In spring 2017, 80 percent of Phillips graduates had jobs in the ministry upon graduation – almost all of them in congregational pastorates. “Most of our students already have jobs in ministries, some as youth ministers, in small rural congregations all over the United States, some in staff positions of larger churches,” Pittman says. 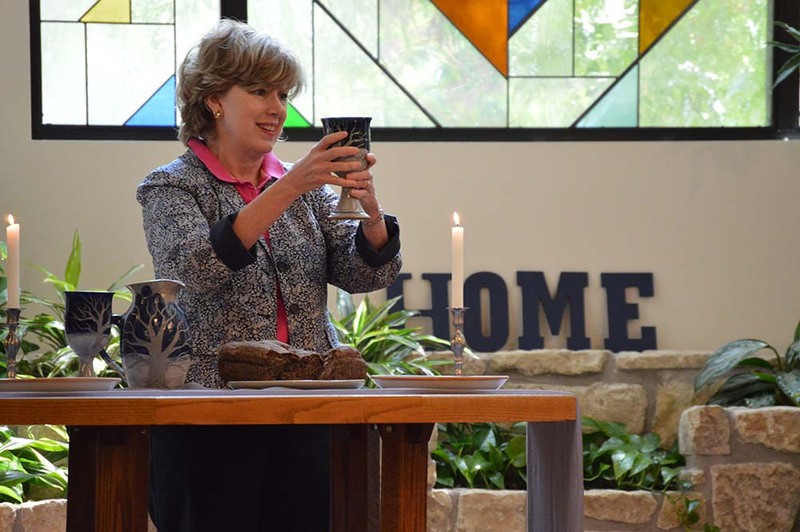 “About 75 percent are already serving as ministers in some capacity with the intention of continuing to serve in congregations. Pittman says the seminary will continue the same mission of training leaders for churches and communities. Goals for the school include the development of a Center for Religion and Public Policy. Recent professorial additions include a New Testament scholar – Arthur Carter, Ph.D. – whose focus is on African-American church leadership in a program called Black Church Traditions and African American Faith Life. Another newcomer – Lisa Barnett, Ph.D. – teaches a course on Native American Religious Beliefs and Practices.